As tattoo popularity grows, so to does the likelihood of a tattoo being copied for one reason or another. While some people truly believe that they are being complimentary to their idols and that somehow this will gain their attention, others are simply ignorant to how unimaginative and disrespectful it is to copy an already existing tattoo. Although I myself am not a tattoo artist, I can sympathise with how frustrating it must be to have designs that have taken countless hours to create, stolen and used by predominantly inexperienced and lazy ''artists.'' I use the term ''artist'' loosely as to be an artist involves originality and creativity which are attributes these people are severely lacking. 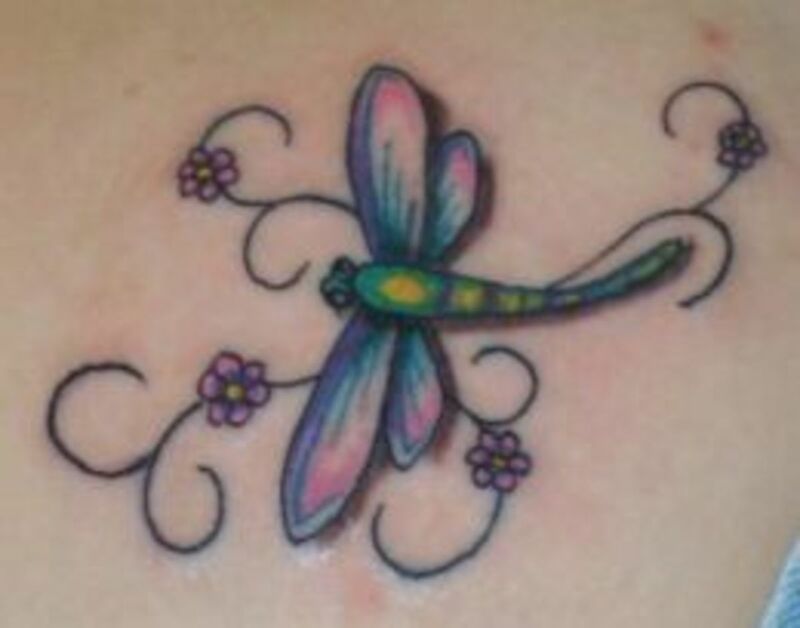 Of course tattoo artists are not the only people affected by copied designs, the original client must then also deal with no longer having a unique piece of body art that they worked with their artist to create initially. Being inspired by someone else's work is vastly different than outright reproducing it and claiming it as your own idea. Incorporating some aspects into the design you want is absolutely fine, after all, we all get our ideas from somewhere, very rarely are our thoughts completely original. If you want to do more than just take inspiration from some aspects then you should ask the original artists permission and ensure they are okay with it before you proceed with your plans any further. This doesn't just apply to tattoo artists, it applies to any piece of work you see on or offline and want to have a permanent image of on your body. Some artists and individuals will be flattered at the thought of having their work tattooed on someone for life and therefore agree, but not everyone will feel that way which is why it is important to check fist. Why Do People Get so Annoyed? The reaction you will from clients who have had their tattoos reproduced is usually that of fury, frustration and disgust. This reaction in my eyes, is completely justified. As a client, you are not only paying your chosen artist for the session, you are also paying for the design, however customised and personal that may be. For the result then to be having all of that hard work stolen and copied by someone else is nothing less than insulting. 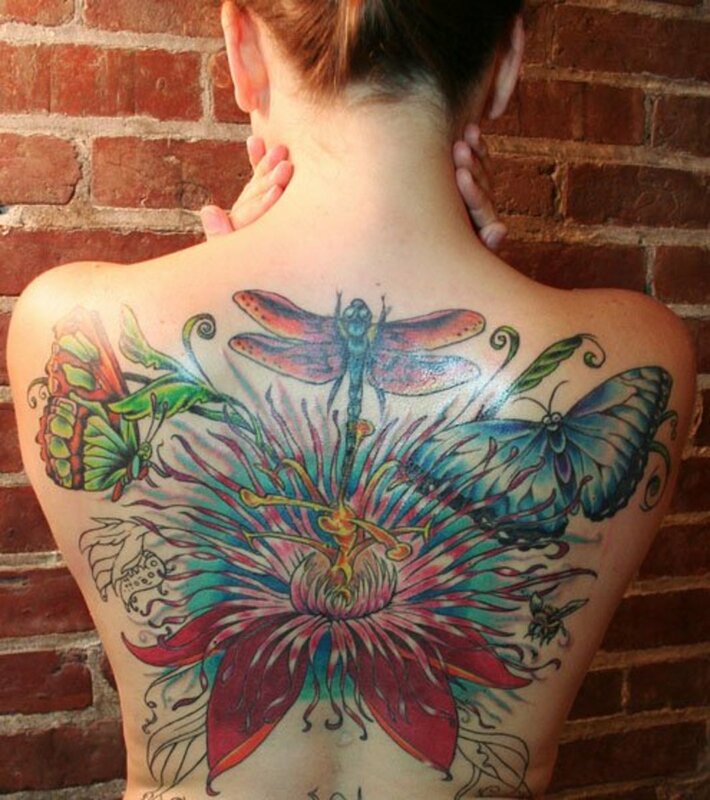 Copying tattoos also affects the artists who spend hours piecing together and bringing to life their original ideas. It is not complimentary or flattering, it is flat out disrespectful. Thankfully, I have not gone through this situation and I hope I never have to with any of my tattoos, present or future. Preventing tattoo theft lies mostly in the hands of artists. Any reputable and professional Tattoo Artist will refuse to recreate an already existing piece of work regardless of what payment is offered. However that's not to say that clients have no responsibility and can't be held accountable for tattoo theft. We will never be able to fully stop the uninventive from ripping off the designs of others but we can limit the scale of which it occurs. Educating those who are new to the world of tattoos. This includes Artists as well as clients. As much as you shouldn't have to, being selective about showing designs on social media is good way to prevent any of your designs being stolen. If someone approaches you and asks for your blessing to copy your tattoo whether you be the artist or the original client, this is your chance to strongly advise them against what they are about to do. Unfortunately for some people this doesn't always convince them and they go ahead and get the design done anyway. So now, one way or the other your design has been copied and you are left feeling angry, frustrated and sometimes like you want to get rid of your tattoo. Remember that no matter what, your tattoo is the original. Though it is frustrating to have your design stolen, especially if it was a very meaningful and personal one, your art has not lost it's meaning or beauty because of this. Contact the person and explain how you are feeling and ask if they will alter their design (highly unlikely). Remember that yours being the original, also usually means that it is the best. When you look at copied designs, it is a very common occurrence that they are of very poor quality. In the end there is nothing physical you can do to right the situation, it is something you will have to come to terms with eventually, but know that you have the support of the majority of the tattoo community. To conclude, tattoo copying is a big deal, and those who think otherwise are discourteous and thankfully have little backing in the tattoo community. I hope this has provided a little bit of insight to the subject. If you or someone you know has had a tattoo design stolen then feel free to share your story in the comments section below and remember to take part in the polls. 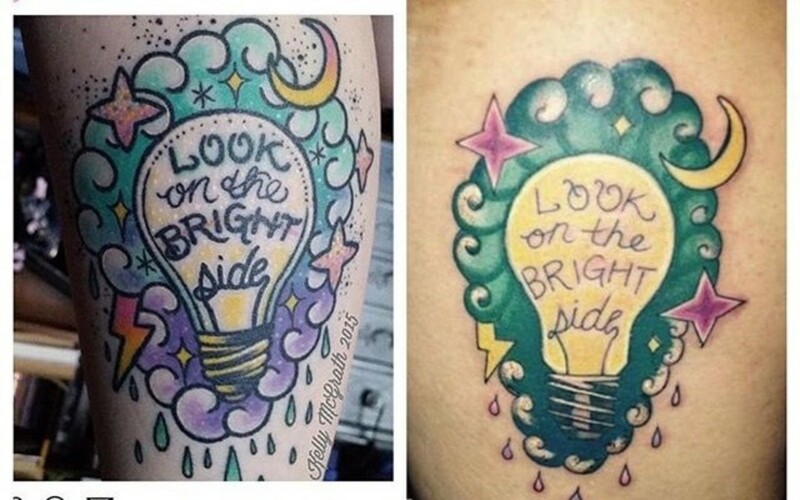 Have you ever had your tattoo or design copied? 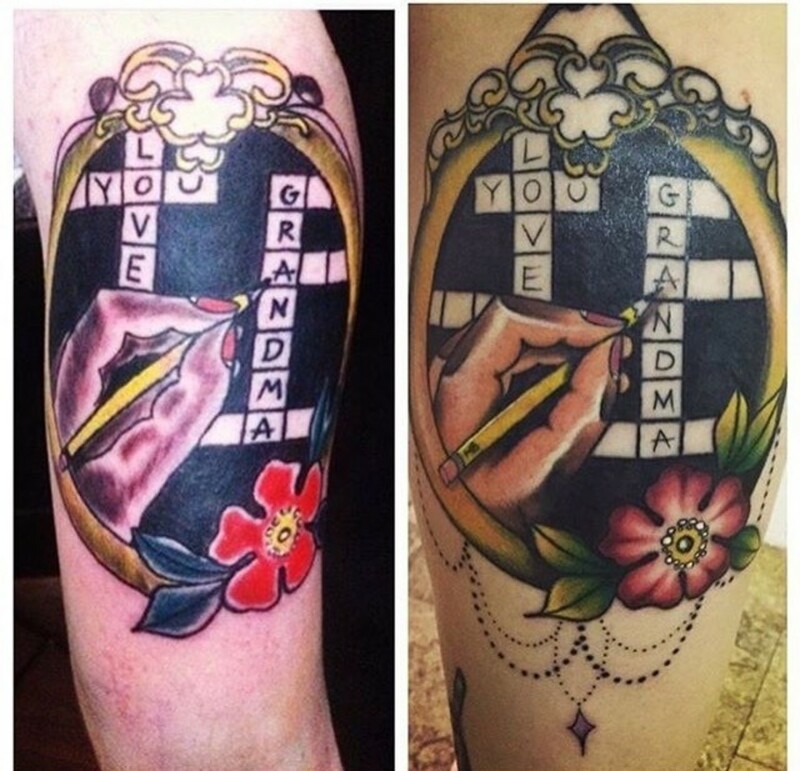 Have You Ever Copied Someone Else's Tattoo? Thank you for your honesty and input to the discussion, I have taken on board your feelings but ultimately, my feelings on the matter remain the same. This is not a case of 'freaking out over nothing'. For those talented individuals who take the time to create their own designs, it's heartbreaking and frustrating to see their work being stolen and produced (usually at a lesser quality than the original I might add) by someone else. Artists of any kind do not just whip up an excellent idea in the matter of a few seconds or minutes, it takes hours and sometimes days to bring their vision to life. For instance, imagine you write a book which takes you years to complete and get published. You work tirelessly to get your work out there only to find that when you do, someone takes your idea and passes it off as their own and are profiting off of your work. How would that make you feel? Thankfully when it comes to books, copywrite policies are strict but when it comes to art (especially tattoo artistry) there aren't any restrictions put in place and instead those of us in the tattoo community must rely on the honesty and integrity of each other. With regards to the design you have copied; I totally understand seeing a design online and falling in love with it. 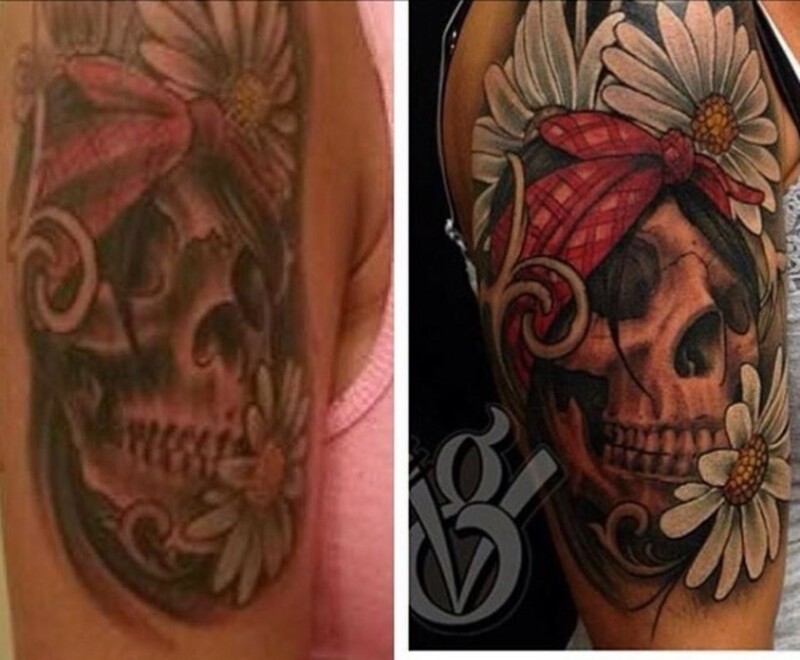 We have all done it and the internet as wonderful as it is, is making it easier for tattoo copying to take place. A) Reach out to the artist and ask permission to use the design. 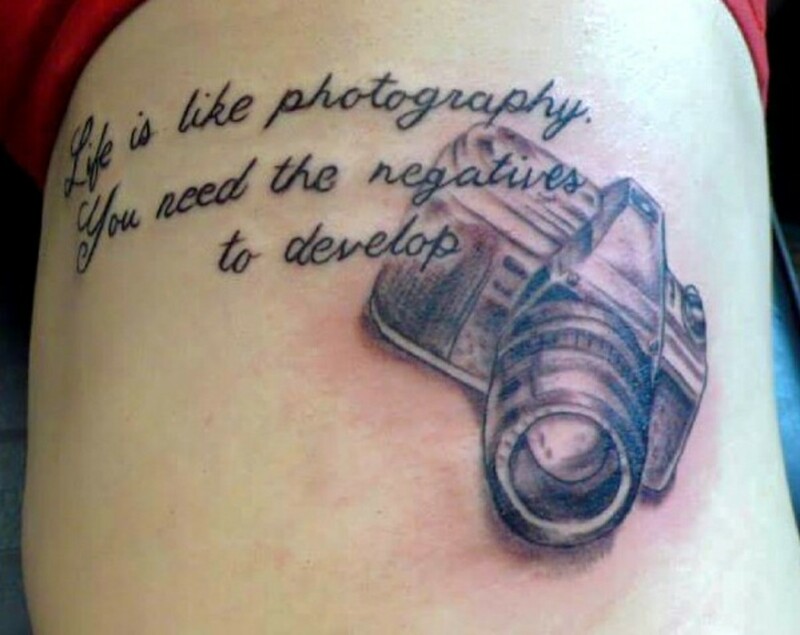 Provided it is not intended as a tattoo, most artists will be happy for you to use it as long as you credit their work should you post images online. B) If it is a tattoo design and you are within distance of the artist who created it, visit them and ask for a similar design to be created. C) Take the design to a reputable artist and ask them to use it as a reference piece for the tattoo you want. They will then come up with an original piece inspired by the design you loved so much. 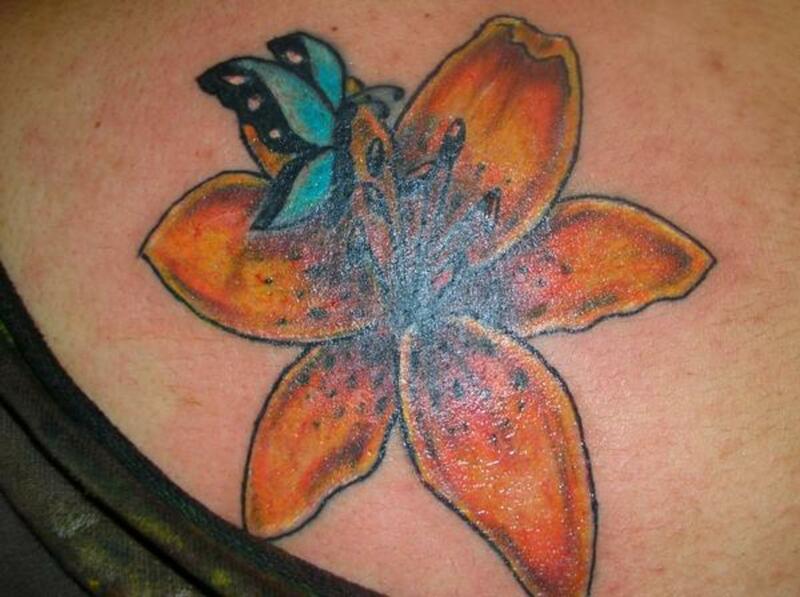 Any tattoo artist that's worth their salt will not outright copy a design. It shows a lack of creativity and talent which is certainly not something they should want to be known for. Despite you mentioning that you had no knowledge that the Pinterest design you used belonged to someone else, the fact it was online in the first place shows that it was someone else's creation. 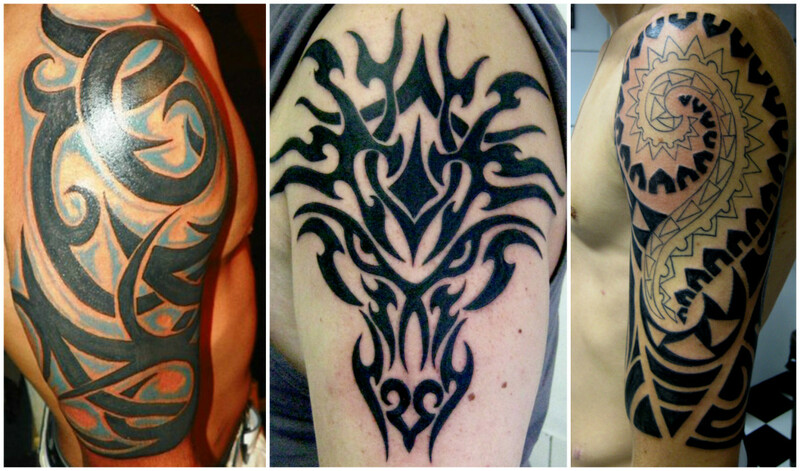 As a matter of common courtesy, tattoo designs should not be copied. As mentioned in the article, many designs are personal, therefore by stealing that design a person is diminishing the importance of that tattoo. Each of my own designs I draw up myself which takes me hours due to changing placements of certain elements, adding and removing elements and generally seeing what works best. When I feel I can do no more, I take the piece to my artist and ask him to work on the rest and allow him to change the things he feels could do with improvement. Of course I don't expect anyone to go through all this effort, but it does ensure the piece you get you're absolutely in love with that's entirely personal and therefore there is less room for regret. Don't get me wrong, I understand that there are plenty of people who have been in your situation, especially when they were younger and less knowledgeable about tattoo etiquette. Fortunately, many have now come to realise that they should have gone about getting their tattoo in a different way. 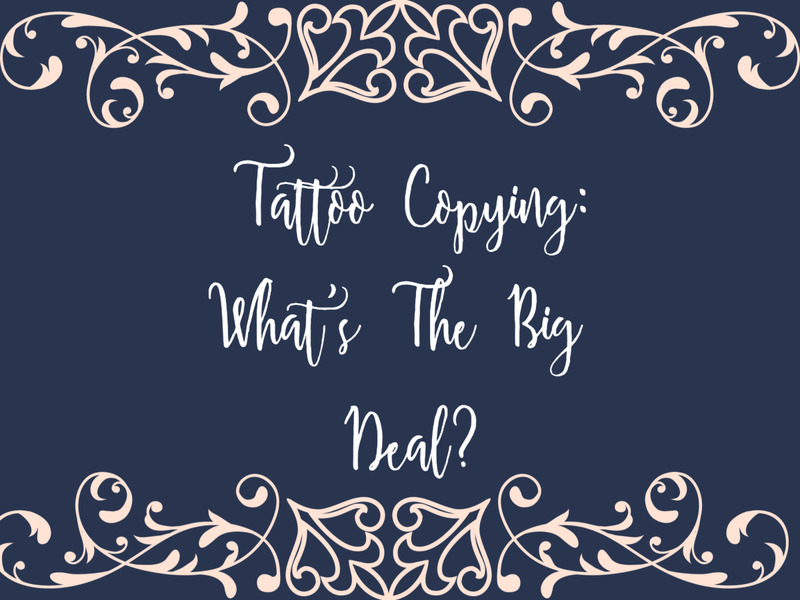 People grow and change and learn from their mistakes and I hope after reading this you can understand why those of us who share this opinion regarding tattoo copying feel so strongly on the matter. I totally copied somebody’s tattoo design but I got it off Pinterest and I had no idea it was somebody’s idea and no clue I wasn’t allowed to copy it, it was a simple idea, I just don’t really think it’s a huge deal because they take like hundreds of tattoo ideas and then tell everybody they can’t use it I mean it’s not my fault I took it but I definitely didn’t claim it as my idea. That’s not right but I just don’t see the point in freaking out of somebody copies your idea, especially if they have no idea they had rights or they created it. Great article BunnyClaws. 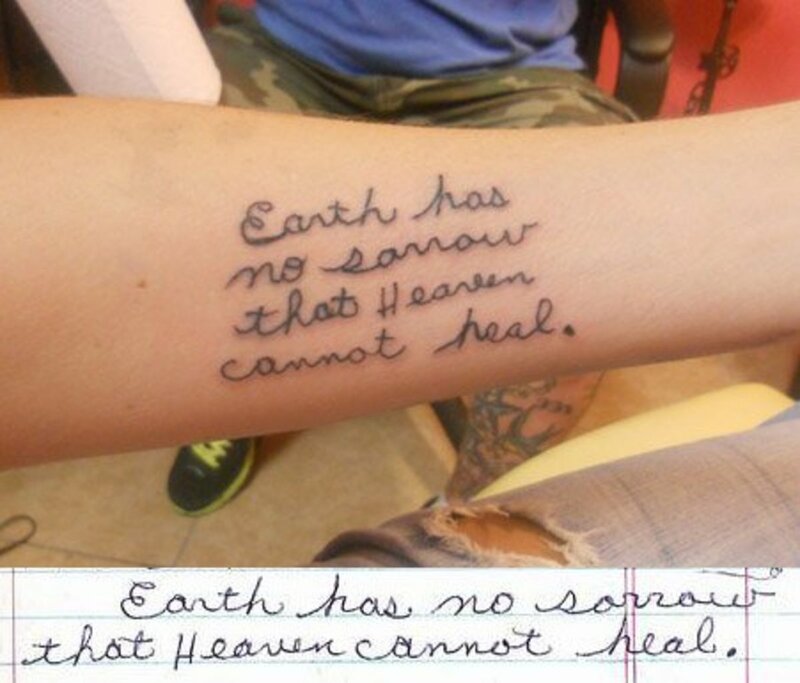 Some people can't seem to understand how they may be offending someone by copying their tattoo. Being unique is something that everyone should strive for, especially when getting tattoos. I have five, which are hidden and would feel a little weird if someone copied my tattoos. 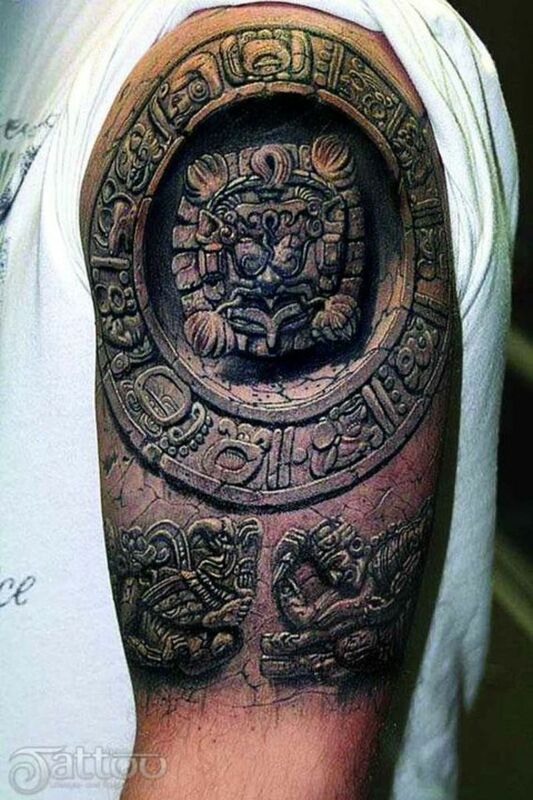 Tattoos are suppose to be special and some have powerful meanings behind them. Tattoo copying is really popular today due to social media and the development of the internet. Before there was no way of copying a tattoo unless you saw it in a book or magazine.